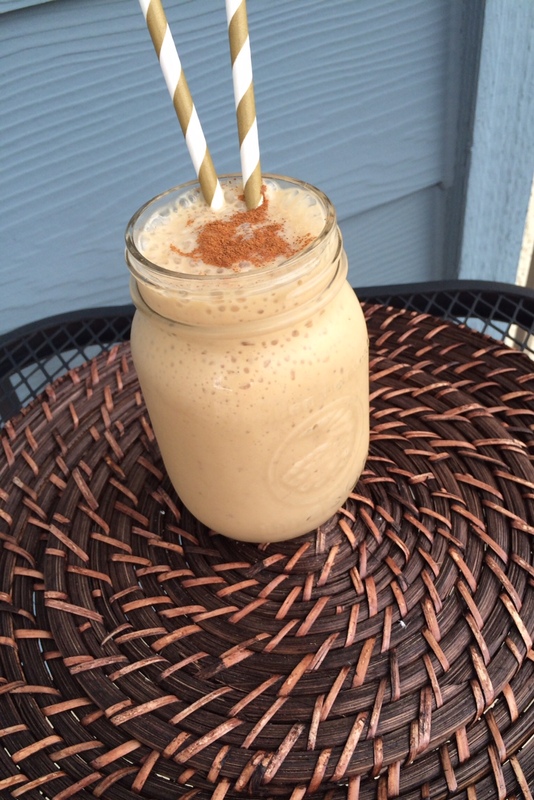 Chai Latte Morning Smoothie is just what I need to start my day. I wanted to find a way to enjoy a frappe without all of the added sugar and cost. Since smoothies are so easy to fix in the morning, I figure why not add some coffee to one and get my frappe fix for the day. I have been loving on Chai Latte coffee lately and I have never had it as a frappe so that is how it made it to the mix. This is kind of a smoothie disguised as a frappe. It’s healthier too. How cool is that? Mix all ingredients in blender except cinnamon. After you pour the mixture in the jar, sprinkle cinnamon on top. I hope y’all have a beautiful day. Your smoothies always look delicious! I think in part to your great photos; there’s something about the Mason jar that makes it seem even more appealing. But I like the idea of throwing some caffeine in there, & love the taste of chai. Will have to try this one. Looks simple, if only I liked coffee . . . But these are the kinds of smoothies I like, very quick and easy. This sounds so tasty! And well what a great way to start your day! This definitely beats Starbucks any day, and much healthier too! I love this! Sounds delish and I love coffee! Great way to have breakfast. I love my morning coffee- but on a hot day this would be delish! Can’t beat a smoothie with caffeine. 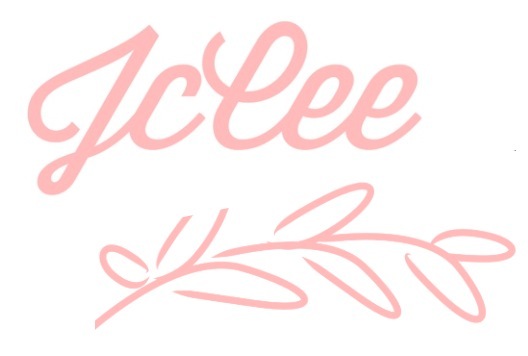 🙂 You are so creative, JcCee! I love anything with banana. This looks wicked yummy! Just a quick thank you for joining the Pinterest Game. Good luck, you may be chosen.